If you’re finding your dog a little too smart and having trouble giving them their medication, then you need to try Greenies Pill Pockets. I use them for my smarty pants dog, and everyone in our family ends up happy. Here’s how they work. 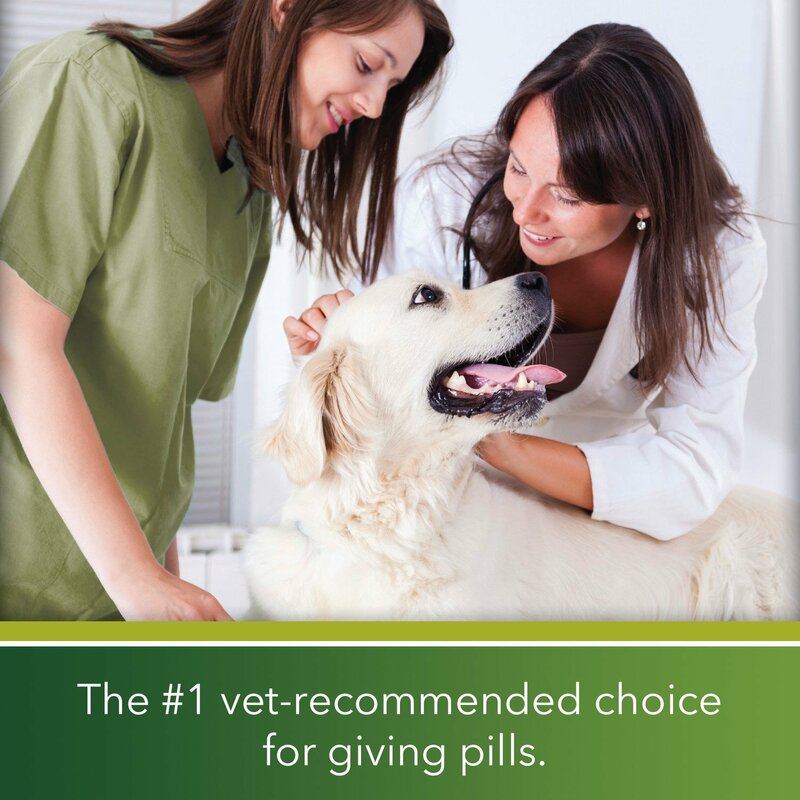 They’re essentially treats for your pet, but with a pocket for you to insert the medicine. Then you can pinch it closed, and your dog will think he’s receiving a delicious snack. Greenies has always been a brand that focuses on your dog’s health, so you can be assured that not only is your dog getting the medication they need, but all the ingredients in the treat are healthy, natural and nutritious. Your dog will taste real chicken, peanut butter, hickory smoke, all of which will also mask the smell of any pill inside it. It’s a much better option than tricking your dog with worse, human food alternatives, like cheese. The Greenies Pill Pockets are usually priced at $20 a bag, but you can now get them on sale. You get approximately 60 treats per bag. With a Prime membership, you’ll get two-day guaranteed shipping and it’s also an Amazon Choice product, meaning it’s highly rated by consumers. 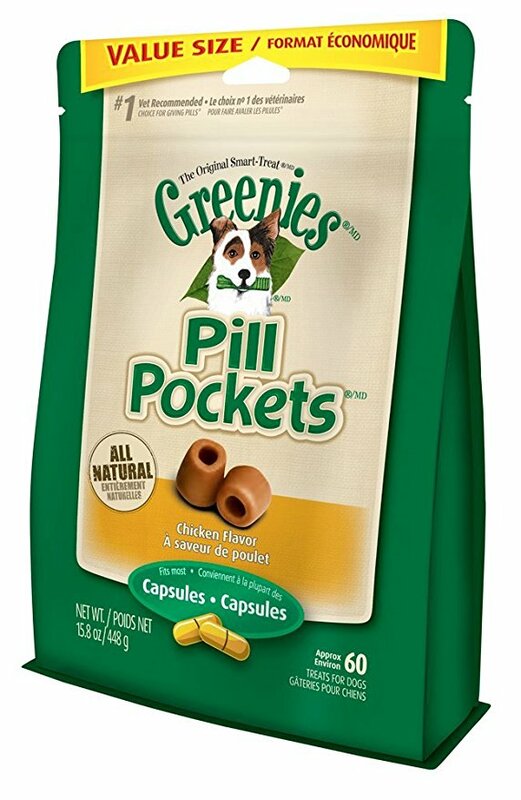 Have you tried Greenies Pill Pockets for your dog yet? Pick some up today and see how well they work for your furry bestie!